We have the right sized unit for you. Guelph's Ultimate Storage Facility for over 30 years! At WeeStor, we offer monthly fee plans to suit your needs and budget. How much space do you need? Dont panic we have got the right space for you. 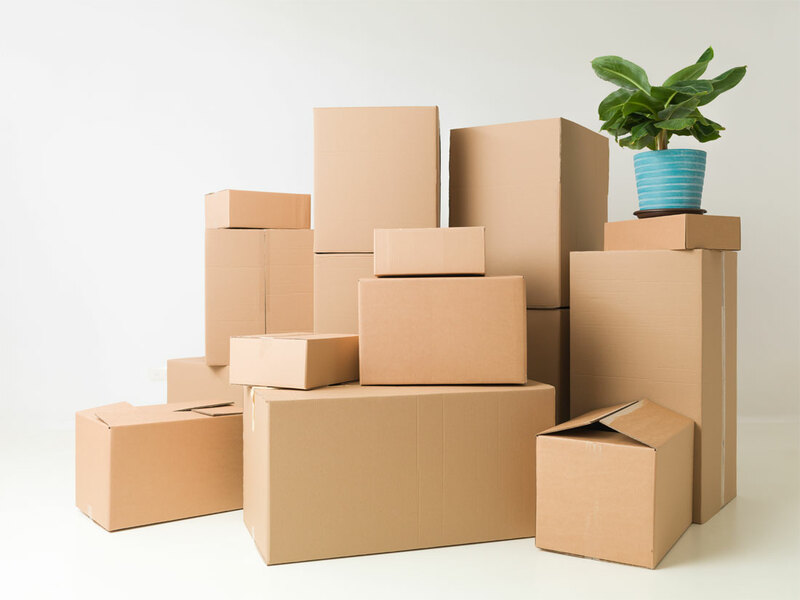 Looking for supplies for your move? We have it all. Boxes, tape, Blankets, etc. Confused in selecting the size of storage unit? Don’t worry we can help. What size storage unit do you need for your items? At WeeStor Self Storage, we have a variety of different sizes to fit your needs. This size unit yields a total of 24 square feet of floor space, , but an excellent size for storing items like garden tools, seasonal items, office supplies, or miscellaneous boxes etc. This size unit yields a total of 50 square feet of floor space, perfect for storing items like a large closet. This size unit yields a total of 100 square feet of floor space, perfect for storing a small bedroom or office. Can usually hold the contents of a bachelor or 1 bedroom apartment. This size unit yields a total of 150 square feet of floor space, perfect for storing the contents of a 2 bedroom apartment or a small office. This size unit yields a total of 250 square feet of floor space, can typically store the contents of a 3 bedroom home. This space is also ideal for larger items like televisions, pianos, couches, or tables and much more. Store all your furniture and small home appliances. We have drive in units to store your car, boat and another vehicle. Store all your small and big carton boxes in clean and climate controlled units. Always easy to work with. Happy to use again.